LatinaLista — The potential influence and buying power of the Latino consumer is increasingly being appreciated by businesses of all sizes. In fact, it’s already gotten to the point where Latinos should feel pretty special because some are already fighting over our growing market. In February of this year, we reported on the launch of the new bilingual health website Vida Vibrante. 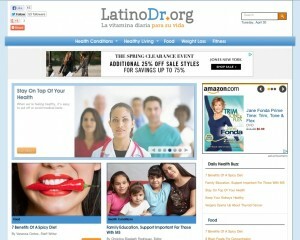 Geared to Latino readers, articles incorporate Latino health habits and culture. But also because a non-Latino founded the site. A man by the name of Lonnie Jones, who was described as being a founder of another multicultural health site called BlackDoctor.org. 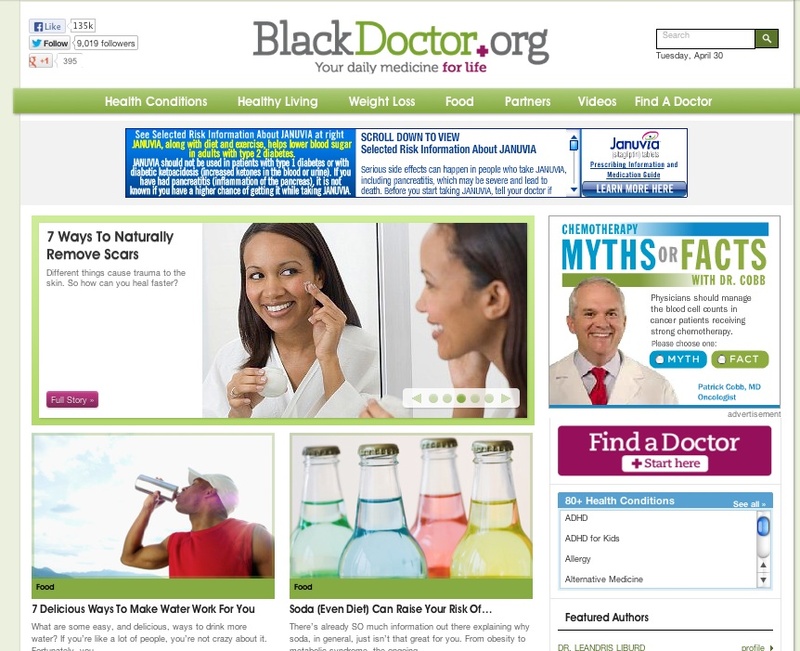 As a reputable and successful company and brand, BlackDoctor.org has a responsibility to make sure that its presence in the media remain representative of factual information. It has been brought to our attention that Lonnie Jones has been highlighted in your publication stating that he helped create and/or founded BlackDoctor.org. This is not only false, but takes away from the continuous and well respected work of the real founder and creator Reginald Ware. Lonnie Jones time here at BlackDoctor.org was short (6.5 months), but very much appreciated. During his employment here he in no way had a role in the creation of BlackDoctor.org. Lonnie was the National Advertising Director, which is a role within the sales team. The implication that Lonnie had an Executive/Founding/Creator Role is an exaggeration and by far not indicative of the key aspects of his position. 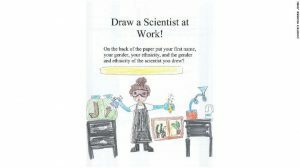 As it stands BlackDoctor.org has made its legal team aware of the issue that currently is still not addressed. If proper action isn’t taken immediately, we will take the necessary legal steps to make sure it is. Moving forward we are requesting that ALL retractions be made, proof be given, and that all future PR releases done on Lonnie or Vida Vibrante not include Blackdoctor.org or any of its affiliations. To get to the bottom of the matter, we called BlackDoctor.org and spoke to Erika, the executive assistant to the CEO. She explained that they were contacting all the media outlets who had published the news crediting Lonnie Jones for helping to create BlackDoctor.org. In a very serious voice, she asked that I retract the offending paragraph and email them when I did. Then she said something interesting. She said that BlackDoctor.org had launched their own Latino health site in February (2013) called LatinoDr.org and it had been a project in the works for a while. Looking at both sites, they look eerily similar but by checking the page no one could tell either site was created by nonLatinos. Articles are Latino-focused; editors and contributors are Latinos for the most part. LatinoDr.org even sports the logo MiGente.com – no mention of BlackDoctor.org. Vida Vibrante appears totally Latino-created until you click on the design team — an all African-American female company (kudos to them btw). We’re sharing this behind-the-scenes drama not because we begrudge Vida Vibrante or LatinoDr.org for recognizing the potential that exists in the Latino market and their intention to capitalize on it but because accomplished Latinos within our own community are not moving fast enough, if at all, to create the kinds of business opportunities servicing the Latino population that nonLatinos readily see — and are or will be profiting from in the future. All of which will leave most Latinos to wonder how they missed such opportunities in the first place. Previous Post Mexico, land of…poppies?